Betsy rejoined the Children’s Law Center in 2016, as the Director of the Youth Empowerment and Legal Advocacy Program. Prior to her return, Betsy served as a staff attorney managing the national training program at the National Association of Counsel for Children. Betsy originally began her legal career as a law clerk for Chief Justice Mary Mullarkey of the Colorado Supreme Court. 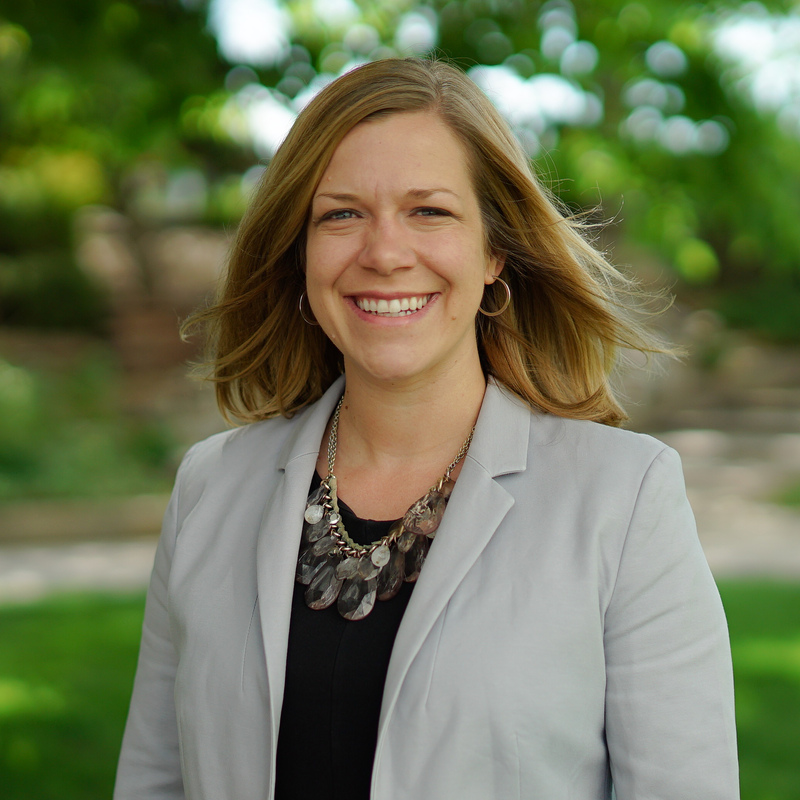 She then worked for the Children’s Law Center for 7 years, representing youth as a guardian ad litem in dependency & neglect and delinquency cases, filing briefs and participating in oral arguments in Colorado’s appellate courts, and engaging in policy work. Betsy also teaches child advocacy law as an adjunct professor at the University of Denver Sturm College of Law. For the 2017-2018 academic year, Betsy was selected by Harvard Law School as a Wasserstein Public Interest Fellow, a program recognizing exemplary lawyers who have distinguished themselves in public interest work and who can assist students who are considering similar career paths . My only childhood camping trip involved a trip to the Indiana Dunes with a torrential rain storm, s’mores over a camping stove, and a hotel stay since the puddles looked more like lakes.